Hot water systems in Sutherland and throughout Sydney aren’t replaced every few years. Rather, your next hot water installation for Sutherland Shire should last for at least a decade-and-a-half. 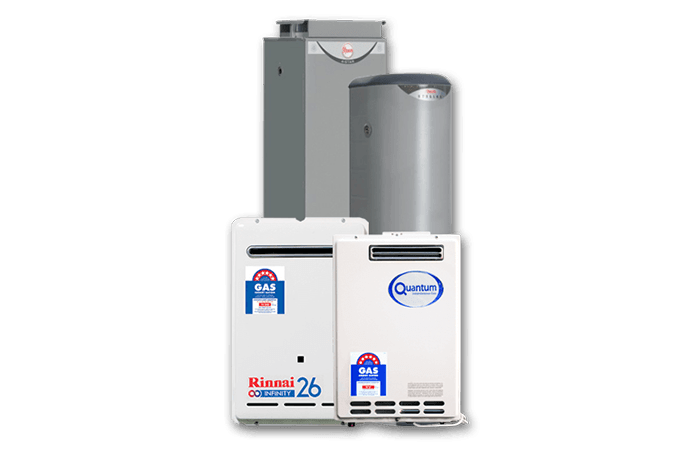 This means that the decision on which system to go with – whether it’s a gas, electrical, solar or pump system – is not one to take willy-nilly. If you want abundant hot water for years to come, call on Abundant Hot Water. With our expert advice, you won’t have to shiver through a morning shower, and you’ll avoid the nasty feeling of bill shock when you open your mail! For Abundant Hot Water – call us today! We also offer quality guaranteed hot water repairs to Sutherland and Sutherland Shire. Your system might not be heating well know, but just wait until our technicians are finished with – you won’t regret calling Abundant Hot Water. For hot water system repairs for Sutherland, call us today. You might have noticed rust-coloured water, or a clanking sound coming for hot water system when you’re running the hot water. This may mean you need a hot water system installation in Sutherland and Sutherland Shire. We are a guaranteed service for hot water installation in Sutherland. This means that all our work must be satisfactory, or we will perform repair jobs until it is. When it comes to hot water installation, there’s not better. For plentiful hot water for years to come, there’s only one company to call – Abundant Hot Water!